When the rules regarding bankruptcies and consumer proposals were initially drafted in Canada, the overriding concern was that the processes and procedures be fair to everyone involved. Yet, this is not as easy as it sounds. 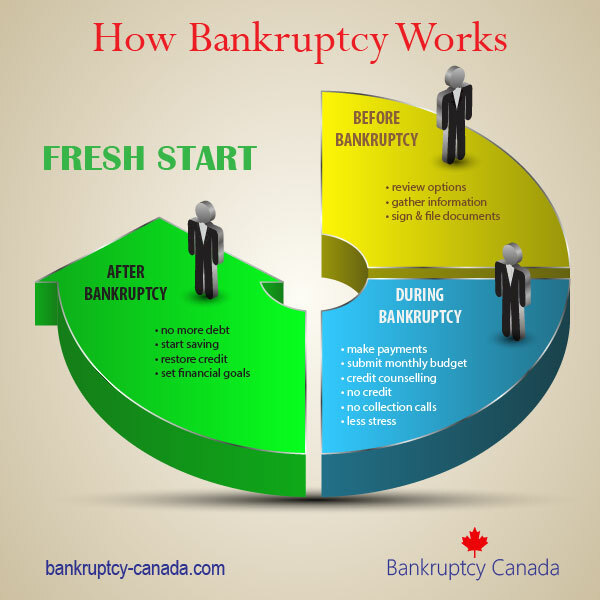 To be fair to everyone, bankruptcy rules and legislation have to balance a person’s need for protection, relief, and a fresh start, with a creditor’s right to recover as much of a debt owed to them as possible. In fact, one of the opening lines of the Bankruptcy & Insolvency Act states that its fundamental purpose is to give someone with money problems an opportunity to seek financial rehabilitation. It goes on to say that it permits an honest, but unfortunate debtor a chance for a fresh start. From the creditor’s perspective, they may have to write off a portion or all of a debt owed to them. However, the Bankruptcy & Insolvency Act does allow for an orderly and fair distribution of property and money to them whilst giving you an opportunity to maintain a reasonable standard of living. 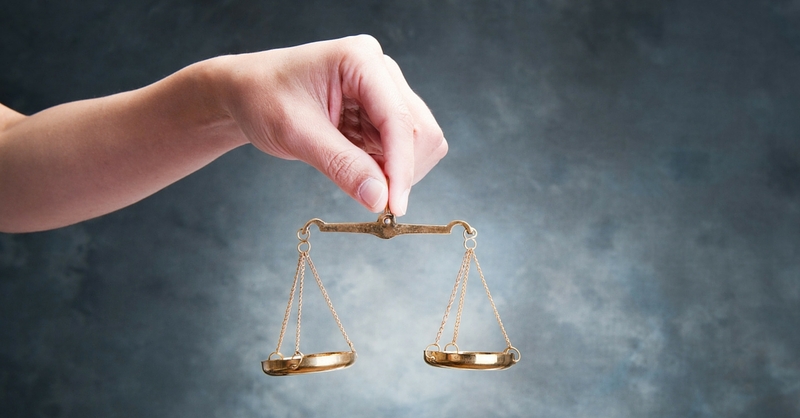 Creditors also know that other creditors are not getting any unfair advantages over them. The filing of a bankruptcy or consumer proposal puts all the creditors on a level playing field. 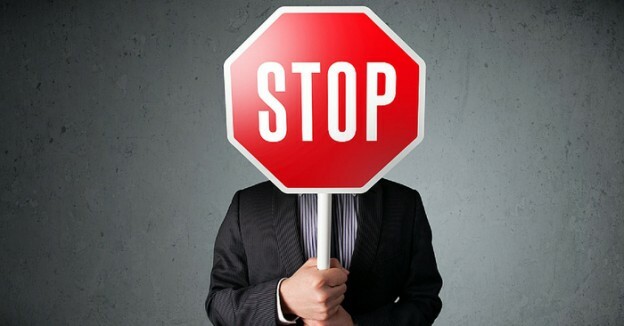 When it comes to debt collection, they all have to stop what they were doing and respect the rules of the bankruptcy or consumer proposal process. 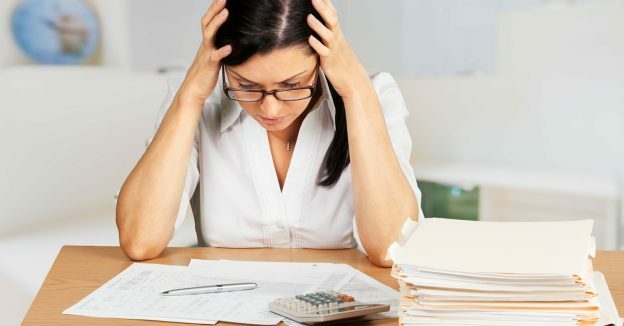 Under the rules of the Bankruptcy & Insolvency Act, you as an individual or you as a business can seek relief from unmanageable debts, restructure your financial affairs and benefit from legal protection from collectors aggressively seeing repayment. The creditors are allowed to see that you’re being honest about your past and present financial dealings, and have rights to investigate your affairs further if necessary. It would not be particularly fair to people you owe money to if you were allowed to continue living a lavish and luxurious lifestyle at their expense if that lifestyle had been funded by them. However, it would also be unfair if the creditors were allowed to strip you of every single asset you owned. If you do file a bankruptcy or consumer proposal, know that you’ll be given an opportunity to keep some, if not all of your essential assets and income to maintain a reasonable standard of living. A consumer proposal allows you to submit a fair repayment of a debt to your creditors. Rather than file a straightforward bankruptcy, many people feel the right thing to do, and fair thing to do, is offer to repay as much of the debts as possible. Creditors can accept or decline the proposal, so they can judge if they think its a fair offer. Usually they’ll accept a fair offer. As much as you may not want to file a bankruptcy, your creditors probably do not want you to file either. Creditors recover more money in a consumer proposal, while you get to keep your assets. It’s not only fair, it’s a win-win for both sides. The legislation and rules have been tweaked over the years and are continuously monitored to ensure they’re as fair as possible. Learn more about how a bankruptcy or consumer proposal can help you with your debts while ensuring that both you and your creditors are treated fairly by meeting with a licensed insolvency trustee. Howard Hayes is a Licensed Insolvency Trustee and Consumer Proposal Administrator with Hoyes, Michalos & Associates Inc. in Cambridge and Brantford, Ontario. Howard has many years of experience helping clients deal with their debts and is happy to review all of your debt relief options.